it seems that is not possible anymore in the current 2.8 build to use the world background nodes to display the background instead we can only use at the moment a single rgb color. But this was in 2.79 possible and my question is if this feature comes back to 2.8? PS: I mean in the normal Viewport(Workbench) not Eevee/Cycles. It is possible by using LookDev Display. 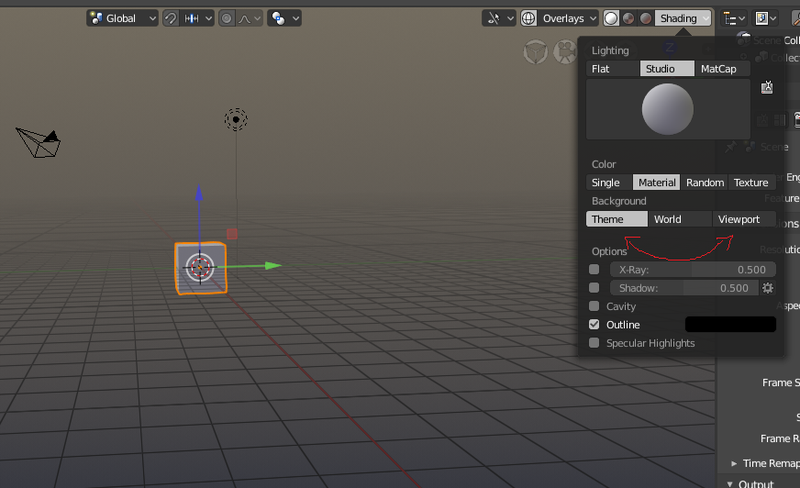 By default, this mode is using HDRI to light the model in viewport and a blurred environment to focus on model. But in Shading popover, you can enable Scene World option to display world from nodes. i currently don’t have access to a pc but if i remember correctly you dont have access in shading mode to matcaps or am i wrong? Matcaps are available in solid mode. OK. 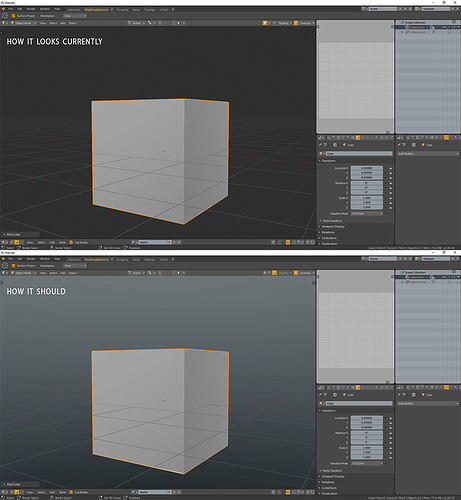 So, you want to make quick to set up Matcap + Textured background render. I don’t know if it is planned to support that. 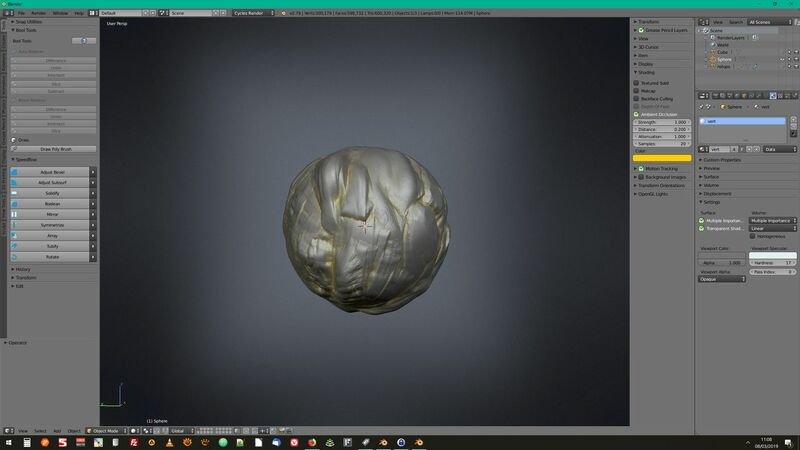 Under EEVEE, textured world will work the same and it is not difficult to use a matcap as a texture of material. And an EEVEE render is also fast. Exactly. It was possible in solid mode (now supported with custom matcaps) to use the world background from the node system. And Eevee isn’t really build for modelling. For that we have the workbench. Ok. Thanks for the clarification. I think that this is a feature that will come back, but if what you need it for is to have a gradient in the viewport, then wouldn’t it be easier for you to just set it on the theme? @a.monti The theme one if they not changed it in the current build locked the gradient on your view. So if you look down it isn’t completely in color A and if you look up it isn’t completely in color B instead it is just always the same gradient. That’s why i used the World Background to create a “Skysphere” that used a gradient ramp to have an actually “3D gradient” or “HDRI gradient”. It’s not something essential but it was a nice addition to me to be able to set it up and save it as a startup file. 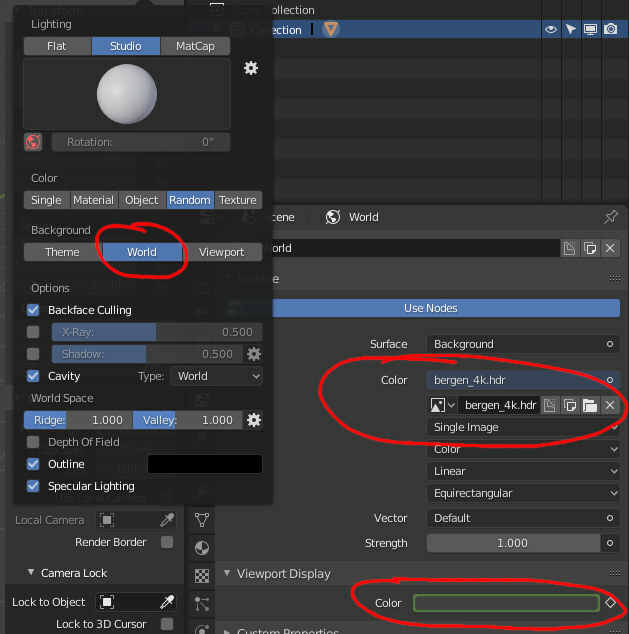 Why are we not allowed to use nodes in solid mode? If I wanted a uniform color background, I could get that just by not selecting World in the Shading menu. Yes, the world texture doesent work with solid mode. It would be cool to have it like in 2.79, please.